The ideal present for friends and family. Our Gift Vouchers come in £10 denominations and can be redeemed at our Haslemere shop, by mail order or at any of our showcase sites. 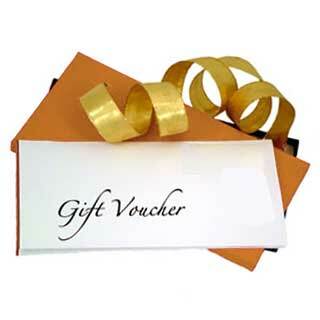 Gift Vouchers can be despatched same day with a personalised message. Please call Kathy on 01428 656560.